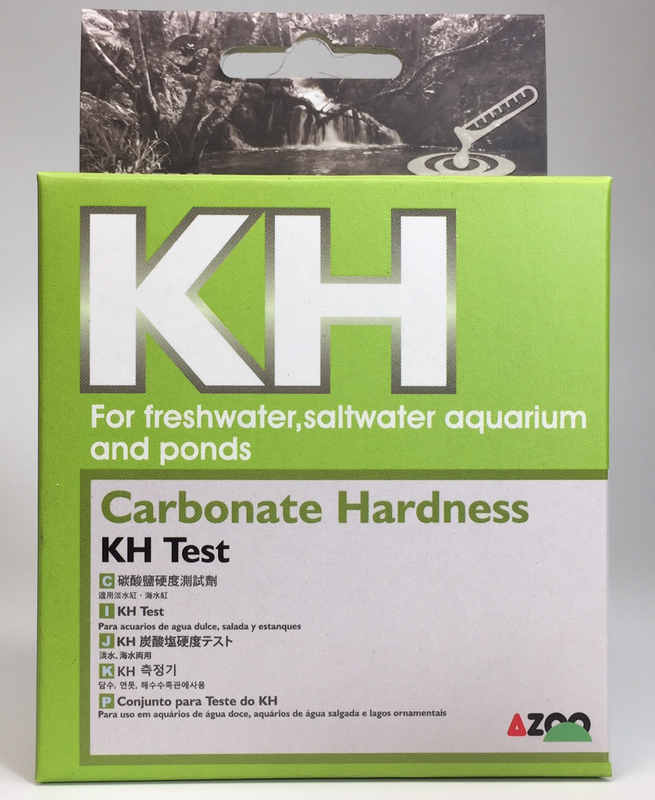 AZOO’s NO3 test kit is suitable for freshwater and saltwater. Nitrate is the final product of bacteria’s decomposition of protein. It is also the product of nitrifying bacteria’s oxidation of NH3 and NO2. The source of NO3 is fish waste, residual baits, and dead fish. NO3 is also the nutrient source of algae. When NO3 level is too high, it will result in overgrowth of algae. Meanwhile, it will influence fish health when living in high NO2 surroundings. It will also cause malnutrition of water plants and restrain their absorption of Ca, Mg, and Fe. Therefore, NO3 is best maintained below 5 mg/l in water plant aquariums.